Waverton is a suburb on the lower North Shore of Sydney and is located 4 kilometres from Sydney’s central business district in the local government area of North Sydney. In 2015 it was ranked Sydney’s most liveable suburb in the Urban Living Index. Waverton was named in 1929 after the Waverton Estate which was originally owned by William Carr, and is derived from an English village connected to his family. Waverton has a small village-like atmosphere with a collection of shops, cafes and restaurants which are centered around the railway station. The suburb contains a mix of stately Victorian, Federation and Californian bungalows and contemporary waterfront houses. 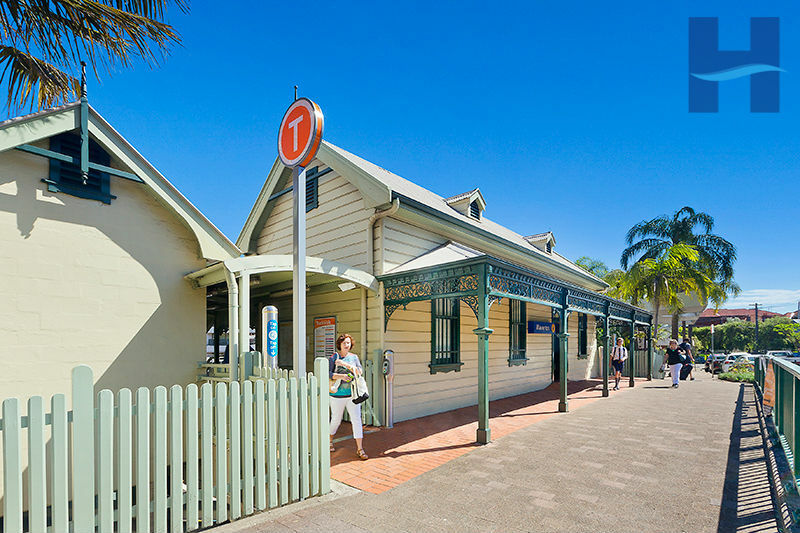 Waverton Station is an ornate wooden building which is a reminder of the history and beauty of the area. It provides the residents with a short three stop train ride to the city or a four stop train ride North to Chatswood. Sydney also buses provides services to Crows Nest and the Sydney CBD. Balls Head Reserve, is a bushland park on the Waverton peninsula and is a popular picnic destination especially when there are harbour fireworks. Its one-way road system also forms part of a favoured route for walkers and joggers. Waverton Park, on the banks of Berry's Bay also has stunning views of Sydney Harbour and a wonderful playground for children.